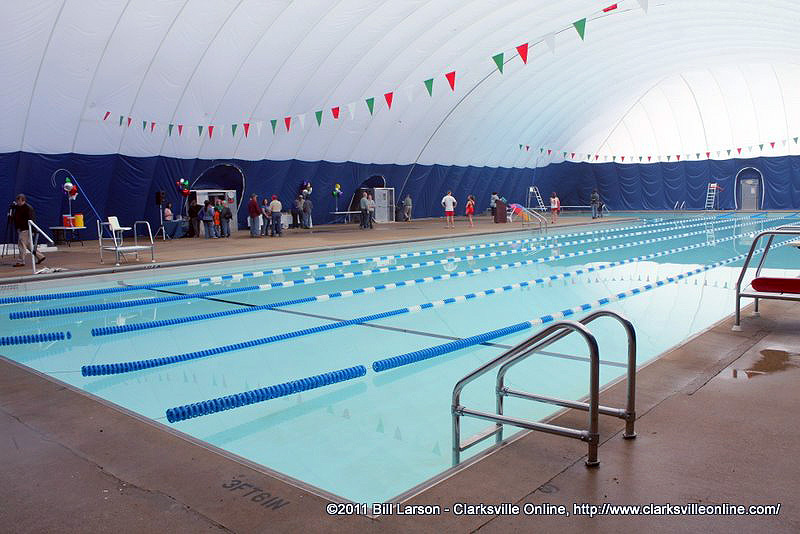 Clarksville, TN – Clarksville Parks and Recreation’s New Providence Pool, the only public indoor pool in the City of Clarksville, opens for its fall and winter indoor season on Sunday, October 1st, 2017. New Providence Pool is at 168 Cunningham Lane, off Fort Campbell Boulevard. The pool offers swim lessons, water fitness classes, lap swim, and open swimming through May. The pool also offers a children’s pool area, a climbing wall, diving board, and a concession stand to purchase drinks and snacks. An ADA accessible hydraulic lift chair allows those with special needs to enjoy the pool. The facility is open Monday-Thursday from 9:00am to noon, and 3:30pm to 8:00pm; Fridays from 9:00am to noon, and 3:30pm to 6:00pm. Lap swim is available Monday-Friday from 6:30pm-9:00am. Weekend hours are noon to 6:00pm on Saturdays and 1:00pm-6:00pm on Sundays. Daily admission is $3.00 Monday-Friday and $5.00 Saturday and Sunday. Seasonal and year-round pool memberships are also available. New Providence Pool offers five comprehensive levels of swim lessons, plus Parent-Child, Preschool, Adult and Adaptive. Two-week sessions are offered each month and begin October 2nd. Cost is $15.00 for members, $35.00 for non-members, and registration is underway. Looking to get fit? Our Silver Splash and Yoga class, open to adults ages 50 and up, is designed to improve agility, balance, coordination and strength, which help seniors maintain an independent lifestyle. Cost is $3.00 per class. Evening water aerobics class, open to adults ages 18 and up, will be on Monday and Wednesday evenings from 5:00pm to 5:45pm. Cost is $35.00 per 6-week session. With the popularity of intramural sports on the rise, our Innertube Water Polo League is back. Grab an inner tube for a 6-on-6 match of water polo in the pool. Pre-season begins in October and consists of one practice per week. Season will begin November 3rd. Cost is $40.00 per team (up to 6 people). Children ages 1-5 can enjoy water games and seasonal crafts while getting acquainted with the water or practice previously learned water safety skills. Held on the first Friday of each month, November 3rd through May 4th. Tired of searching those dusty fields for your perfect pumpkin? Hunt for your pumpkin in the pool this year from 2:00pm to 5:30pm on Saturday, October 21st! Once you pick your pumpkin, you can decorate it at our pumpkin decorating station. The pool is open for recreational swim throughout the event. There will be games, bounce houses, face painting and more. Cost is $5.00 per person or $8.00 with pumpkin included (while supplies last). When the daylight leaves the ghouls and goblins will come out for a haunted evening swim from 7:00pm to 10:30pm on Saturday, October 21st where there will be frightful lifeguards, swimming, music, and access to the water play equipment. Learn more about Adaptive Swim Lessons, become familiar with the pool and meet instructors from 10:00am to noon on Friday, October 27th. Swimmers will have the opportunity to enjoy the water, access the water play equipment (Wibits) and enjoy refreshments. Cost is $2.00 per person, including adults. Pre-registration is not required, attendees can pay at the door. This year children can swim with Santa’s helpers at Santa’s Workshop! North Pole dwellers like to escape the cold by taking a dip in a heated pool. Join Santa’s helpers from 2:00pm to 4:00pm on Saturday, December 9th to enjoy crafts, ornament making, face painting and all kinds of holiday fun. Cost is $5.00 per person and includes admission to the pool. Ring in the New Year with family and friends at the family-friendly New Year’s Eve Splash beginning at 8:30pm on December 31st. It’s the perfect way to celebrate the start of 2018. Enjoy music, refreshments and free access to “The Aqua Run” wibit and “The Aqua Climb” climbing wall. Pool partiers can also enjoy a giant, inflatable water slide! Don’t miss the beach ball drop at midnight. Cost is $5.00 per person. Open to all ages, though minors ages 17 and under must be accompanied by a parent or adult guardian after 10:00pm. 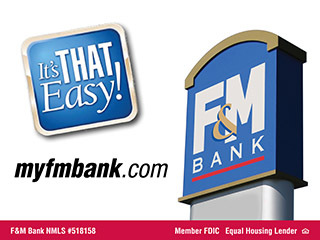 Earn $8.25 an hour, feel a sense of pride working in an important position, and make new friends amongst co-workers all while making a difference in your community. Applicants must be at least 15 years of age and able to pass a swim test that consists of swimming 300 yards continuously, treading water for two minutes without the use of arms or hands and successfully completing a timed event within 1 minute and 40 seconds. Apply online and take your swim test at New Providence Pool. Training and certification is available. To better prepare those interested in becoming a lifeguard, New Providence Pool will host training sessions from 12:00pm to 2:00pm on Saturdays, January 6th to February 24th. The training camp will help participants build stamina in preparation for the swim test. Cost is $2.00 per session. For information, call New Providence Pool at 931.472.3380.